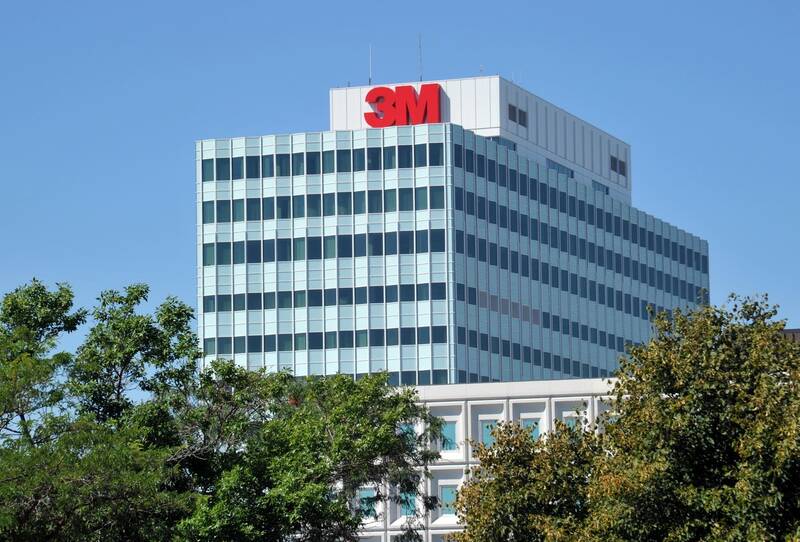 3M is asking a judge to delay a trial scheduled to start next week in the state's $5 billion lawsuit claiming the company polluted groundwater in the east Twin Cities metro. The Maplewood-based company said it needs time to respond to a report released this week by the Minnesota Department of Health. The agency said it analyzed health data and found no unusual increase in rates of cancer and adverse birth outcomes in the area where the groundwater contamination occurred. In its motion, 3M said those findings "undermine (if not destroy)" the state's claims. The Minnesota attorney general is seeking $5 billion from 3M for damage to the state's natural resources with chemicals known as perfluorinated chemicals or PFCs. They were produced by 3M and used in products such as nonstick cookware, Scotchguard stain repellent and firefighting foam. Waste containing the chemicals was disposed in landfills in the east metro, where it leached into the groundwater. The attorney general claims that 3M knew PFCs posed a risk to human health and the environment decades ago, but continued to produce the chemicals until 2002. A hearing on the motion is scheduled for 1:30 p.m. Friday before Hennepin County Judge Kevin Burke.